The Danish lender may have helped launder 53 billion Danish crowns ($8 bln) in its Estonian business. The group’s healthy balance sheet helps, but a fine of 8 billion crowns or more could take the bank’s leverage ratio down to 4 percent, and risk generous shareholder distributions. 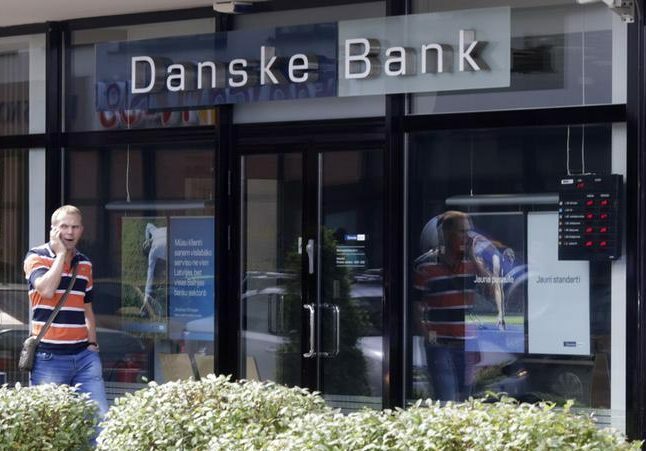 Danske Bank's Estonian branch was a conduit for suspicious money flows worth at least 53 billion Danish crowns ($8.3 billion), Danish daily newspaper Berlingske said on July 3, citing a leak of bank data. Berlingske says it is in possession of bank statements for 20 companies which held accounts with Danske’s Estonian branch over various periods from 2007 to 2015, according to a Reuters report on July 3. The documents allegedly show some 28 billion Danish crowns being moved through the 20 accounts. That comes on top of money laundering of at least 25 billion Danish crowns through accounts held at the bank's Estonian branch uncovered by Berlingske earlier, the newspaper said. Danske Bank shares declined by 3 percent to 195 Danish crowns by 0900 GMT.